Plovdiv is a city of art and you can feel it in the air. If you’re an art aficionado, head to the Old Town, the small galleries in the streets around the central pedestrian zone, and Kapana district, a specially designated art area. Discover some of the best art galleries in Plovdiv, both state and private, with our guide to the best in town. The City Art Gallery has been showing precious examples of Medieval, Revival, and contemporary Bulgarian art since 1952. The gallery has several buildings around the city specializing in more specific topics – a permanent exhibition building in the Old Town, a temporary exhibition building in the main pedestrian street, an Orthodox icon exhibition (in the form of the Icon Collection – see below), a Mexican art exhibition, and an exhibition dedicated to the painter Encho Pironkov (in the form of the Encho Pironkov Collection – see below). If you are not well acquainted with the icons of the Orthodox church, a visit to the Icon Collection set in a beautiful house in the Old Town will walk you through the basics. On display are Eastern Orthodox icons from Plovdiv and South Bulgaria from 15th to 19th century. The exhibition hall sometimes hosts temporary thematic selections of icons from the gallery’s collections. 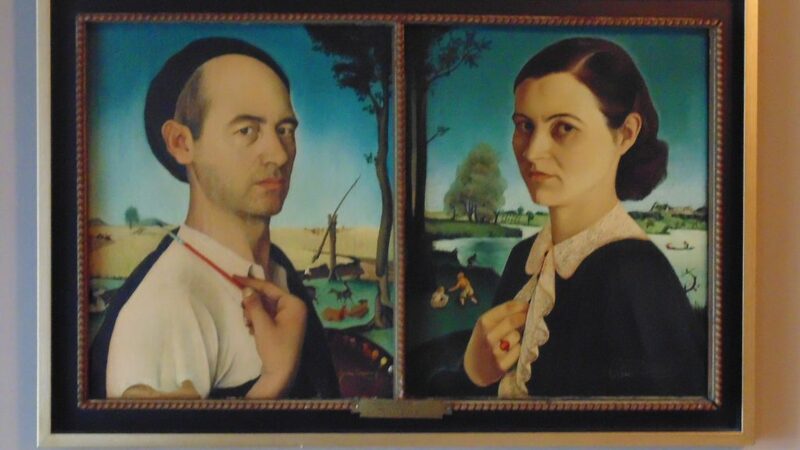 Zlatyu Boyadzhiev is one of the iconic Bulgarian painters of the 20th century, famous for his portraits and landscapes and his specific artistic style, which most Bulgarians can easily recognize. He has two distinct periods in his work – after a severe stroke in 1952, he started drawing with his left hand. This gallery is in a historical house in the Old Town, which was used as a royal residence for a short period, and showcases 72 of his works. Philippopolis is a complex comprising an art gallery-museum, a restaurant with a beautiful view over Plovdiv, and a hotel – all set in a traditional old house in the Old Town of Plovdiv. There are exhibitions of notable Bulgarian artists several times a year, as well as book presentations, various art events, etc. You can buy both paintings and reproductions in the gallery. Encho Pironkov is a self-taught Bulgarian painter with a distinctive style, and is one of the artists of the so-called ‘Plovdiv School of the 1960s’. His works feature topics such as the village life, the Old Town of Plovdiv, and the national uprising period. In one of the buildings of the City Art Gallery in the Old Town, you can see the Encho Pironkov Collection where there are 45 of his works from different periods donated by the artist. Romfeia Gallery is the second private gallery in Bulgaria housed in a building specially designed and constructed for the purpose. 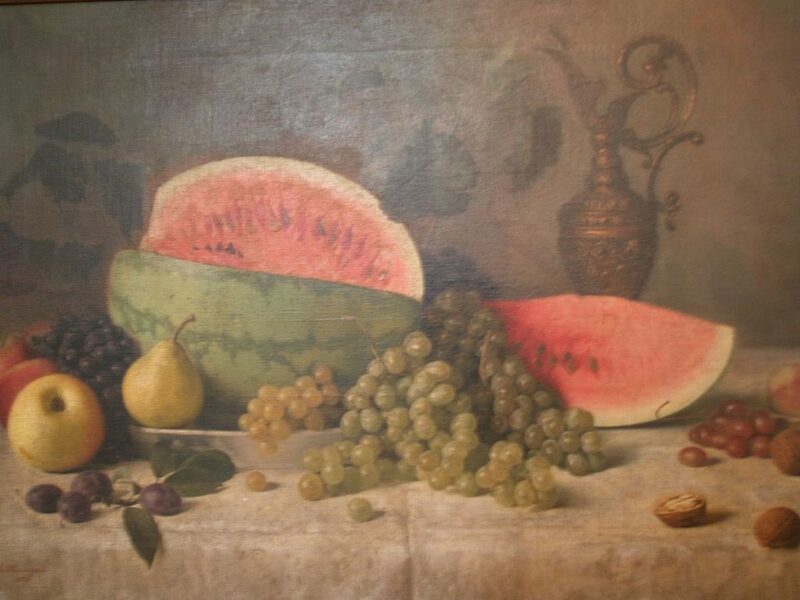 Inside the gallery, you can see works by prominent Bulgarian artists from different generations, including unfairly-forgotten old masters and young artists alike. Vazrazdane Gallery specializes in ‘the body’ as the main topic of the most of the exhibited artistic works. It presents both famous and young contemporary artists, with Symbolist, Surrealist, Primitive and Naive artworks also represented. 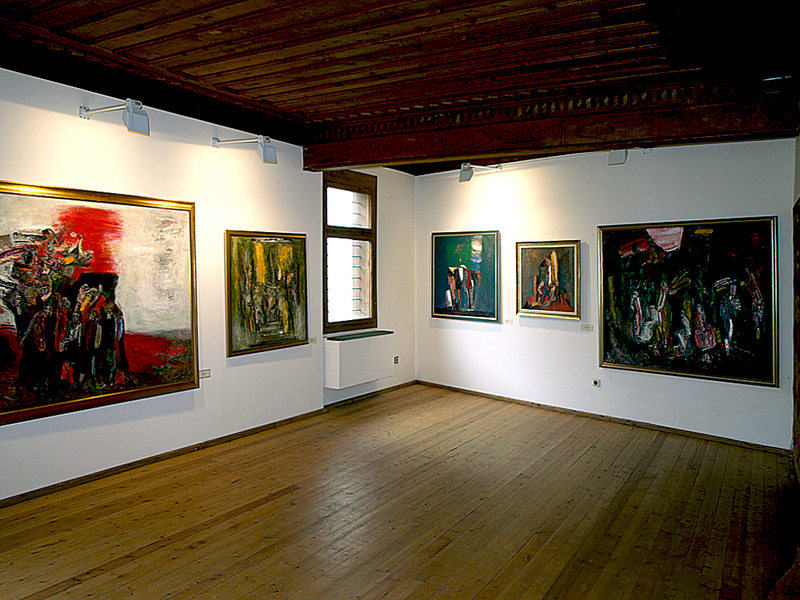 Since its founding in 1995, the gallery has organized nearly 300 exhibitions, and is one of the most active galleries in the cultural landscape of Plovdiv.